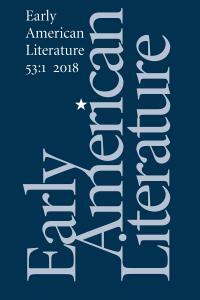 Early American Literature, published three times a year, is the journal of the Society of Early Americanists and of the MLA's Forum on Early American Literature. Its province is American literature through the early national period (about 1830). 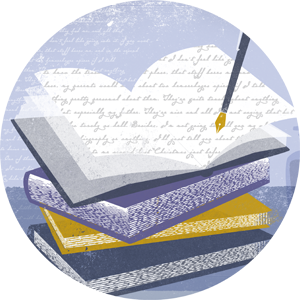 Founded in 1965, EAL invites work treating Native American traditional expressions, colonial Ibero-American literature from North America, colonial American Francophone writings, Dutch colonial, and German American colonial literature as well as writings in English from British America and the US.